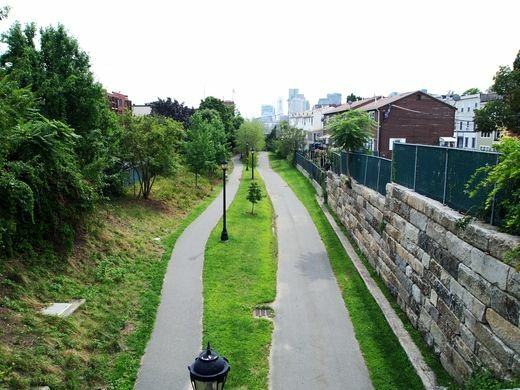 Have ideas/thoughts on how the East Boston Greenway can serve you better? Take this survey! Watch this space for an exciting set of activities coming up on the Greenway this Summer! Do you know all the amenities that are built in and can be built along the greenway? Contact us with your ideas! Take pictures along the Greenway and share them on instagram (@eastiegreenway) or twitter (@eastiegreenway) or Facebook.